Using data provided by Burgiss and others, McKinsey released their annual review of private investing dynamics and performance for 2018. 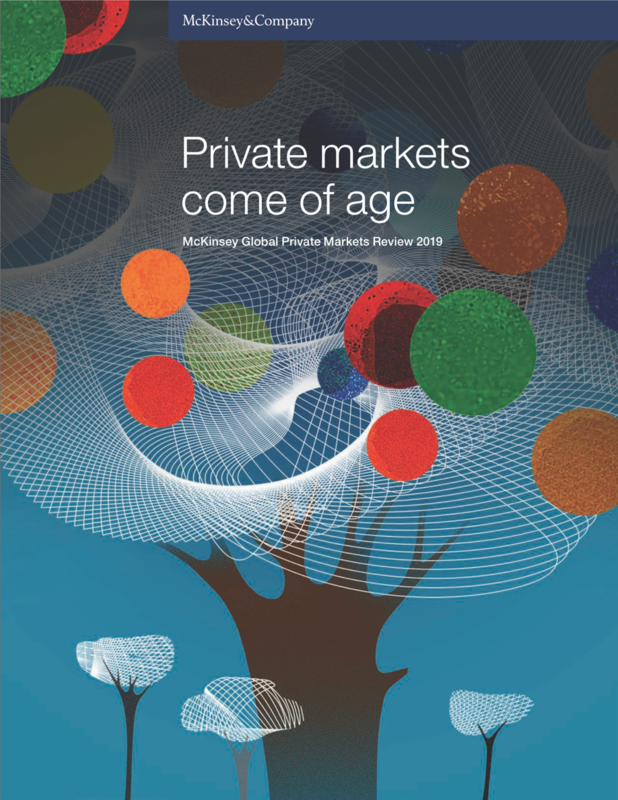 This annual report provides critical insights on trends in private capital. It's a great summary at a macro level and is now supported by data from our Manager Universe Analytics. Worth a Read!